Glasses are one of the most popular accessories we use for the eyes. They have several purposes such as eye protection and for fashion. Glasses are very important in today's digital world so we could properly protect the eyesight. Glasses don't just protect the eyes from dirt and dust but they also protect our vision from digital screens, protecting the eye from harmful UV rays. Glasses serve as our #OOTD's finishing touches. 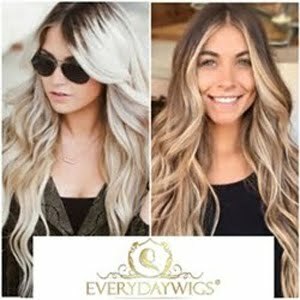 It's a great way to add visual pop to an ordinary ensemble or make a unique fashion statement. 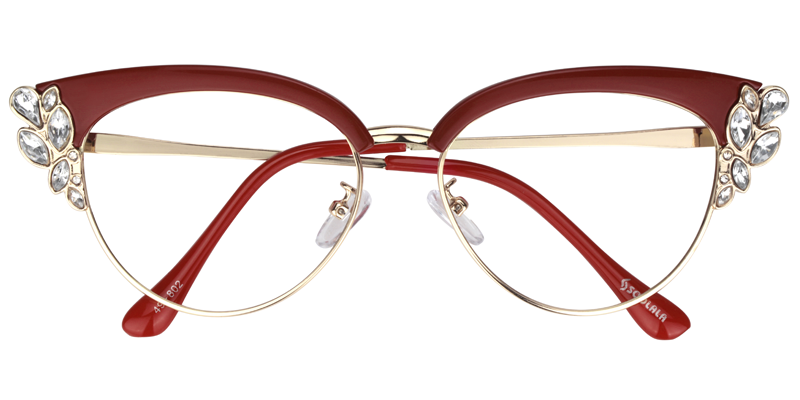 Glasses can add a vintage edge to everyday style or can create a strong silhouette. Whether the glasses are for fashion or for protection; both have numerous styles, colors, and shapes and are up to date on the latest trends. They make any outfit fashionable and enhance the facial features, too. Nowadays, these glasses are not only available via the physical store. 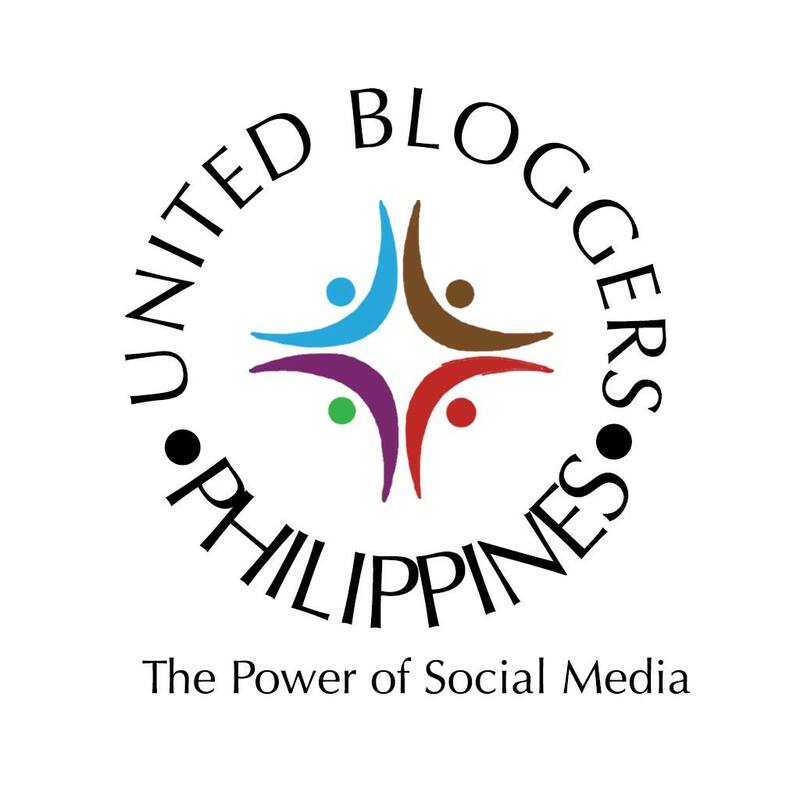 There are a lot of online stores selling glasses, frames or lenses that offer a lower price aside from discounts, promos, cashbacks, and other freebies. If you are looking for eye frames online, you might want to check these out. 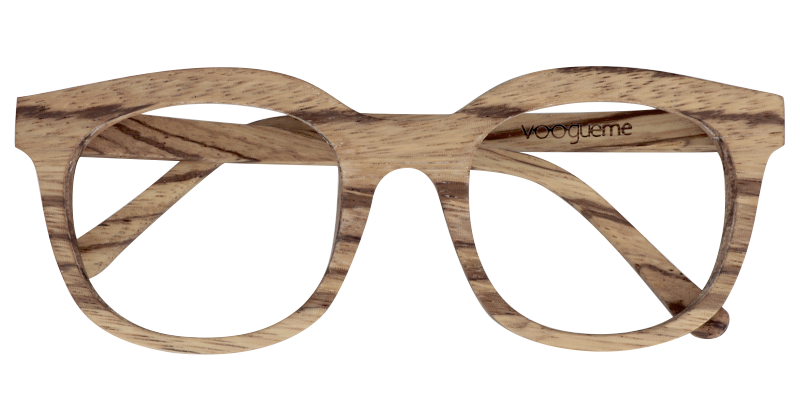 These are chic glasses offered by Voogueme an online store for eyewear based in Asia. 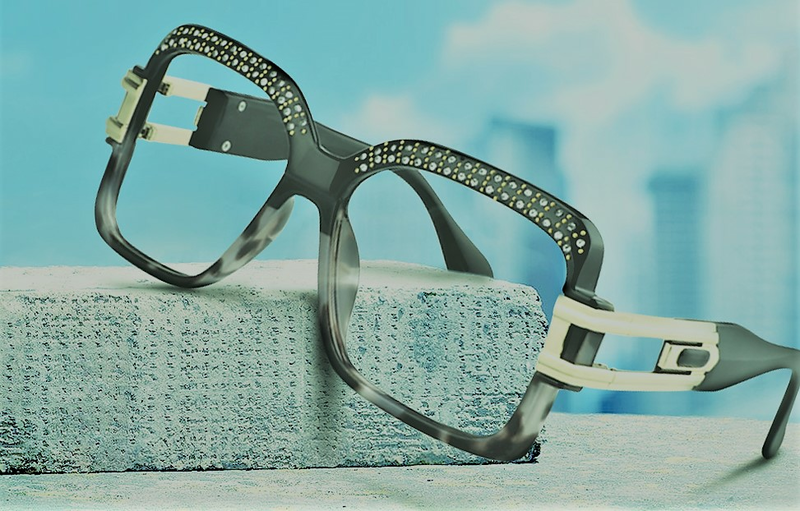 Voogueme is a leading provider of stylish prescription eyeglasses and sunglasses which are comfortable and are offering the most competitive prices on the market. They have their own factory, which features state-of-the-art lab for professional services and is equipped with the most modern optical equipment in the industry. 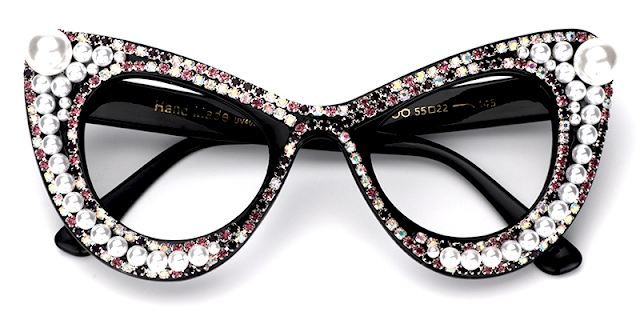 This is a very fashionable black cat eye glasses with white, pink and black beads and blings, best for parties. 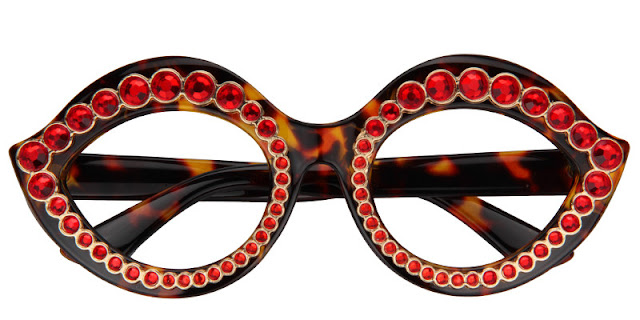 This stone studded eyewear is so chic perfect for someone who has a very lively personality. Also it's perfect to wear in summer or spring when flowers of different colors start to bloom. For the holiday season, you might want to add a bit of edge to your usual look. 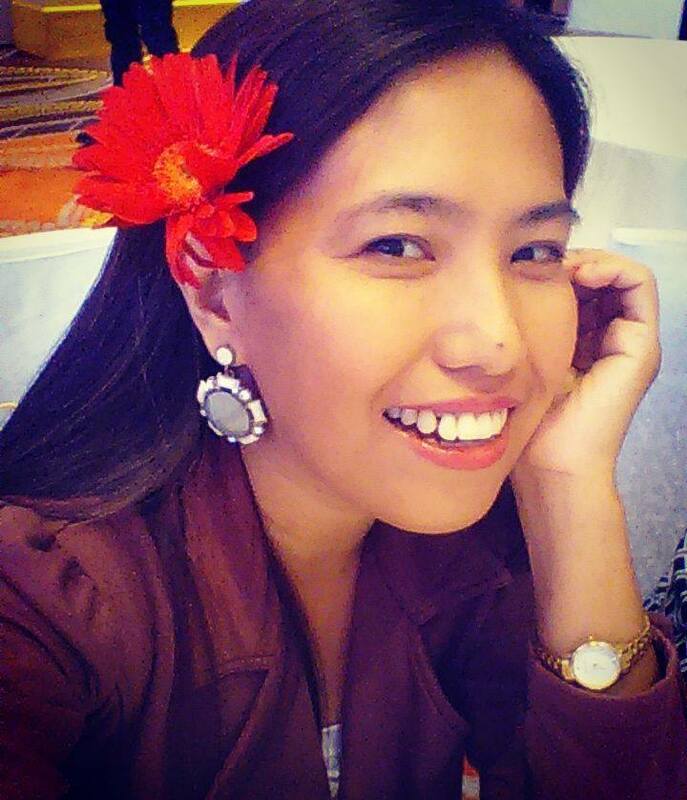 These red cateye eyeglasses are perfect to combine with your holiday look, especially for the Christmas season. Classic yet very stylish cateye glasses perfect for casual to formal gatherings this season. Here are some more stylish glasses that can be paired with your daily look, to keep your fashion sharp, bold and edgy. Take a look at some of Voogueme's new arrivals. 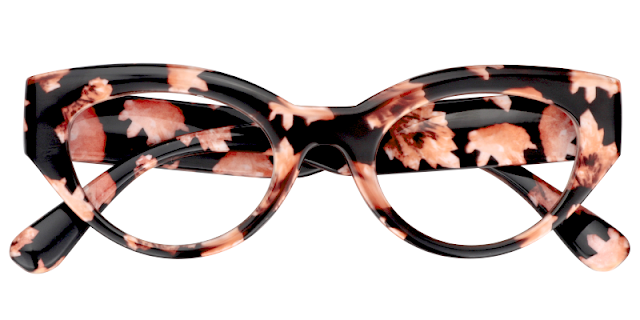 This floral eyeglasses is perfect to keep your autumn season look rocking. 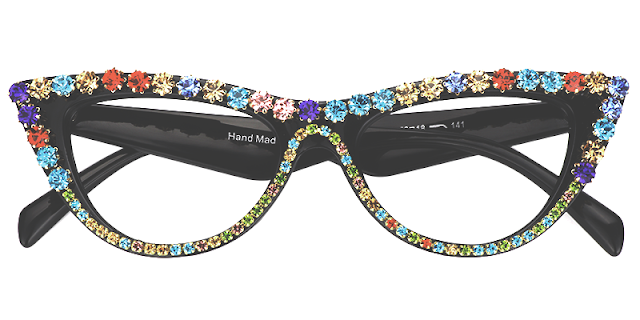 You can unleash your greener personality with this pair of glasses. 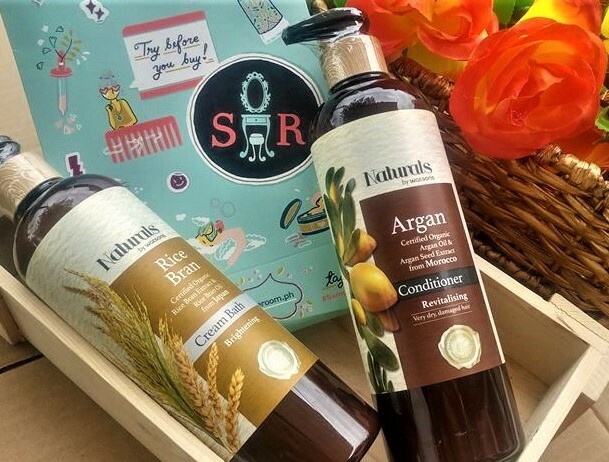 Perfect for those who advocate for environment-friendly products. Looking for more affordable glasses? The $6.95 voogueme eyeglasses are now available online. 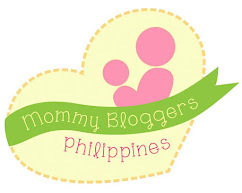 Do check them out for more savings on pretty eye pieces. With over a hundred of nice and fashionable eyeglasses to choose from, Voogueme ensures the quality and good aftersales services from the online store. Do check out www.voogueme.com for more deals and steals.